Alice Tourbier grew up on the grounds of Château Smith Haut Lafitte, a Bordeaux Great Growth. While her elder sister developed the cosmetics brand Caudalie, Alice manages, with her husband Jérôme, the 5-star luxury hotel complex Les Sources de Caudalie. Built in the heart of the vines of Smith Haut Lafitte, the hotel, its 2 restaurants and its Caudalie Spa are totally dedicated to a certain French lifestyle that we are pleased to call “Art de Vigne”. Alice and Jérôme invented the concept of “wine-tourism” with Les Sources de Caudalie, allowing all wine lovers to discover the numerous facets of the wine industry. 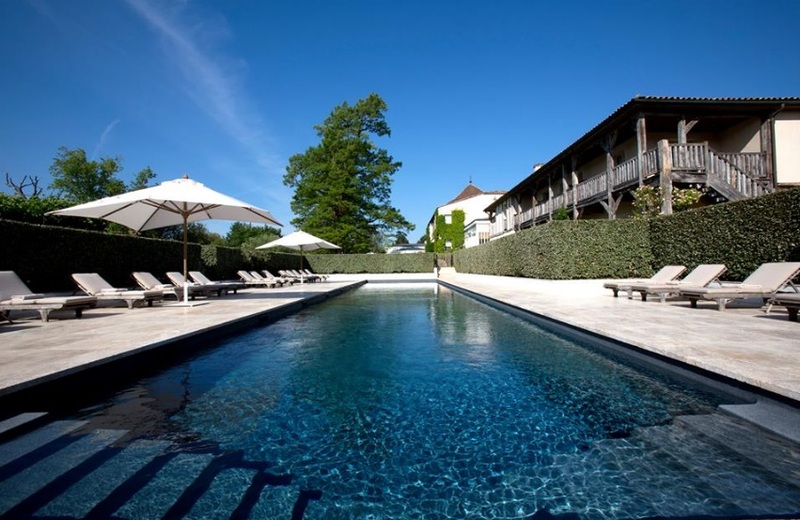 Gastronomic cuisine, visits of the winery, cooking and wine-tasting classes, Spa treatments based on grape and vine extracts… a stay at Les Sources de Caudalie is a real tribute to the incredible environment of the Bordeaux vineyards. We were young and wanted to know what happened behind the scenes of nice hotels. We were looking for a GM for Les Sources de Caudalie. Somehow we convince the investors that hiring 2 kids of 25 years old would be better than 1 experienced Director. Tell us about Les Sources de Caudalie. What inspired the idea and what is your vision for the hotels? Les Sources de Caudalie bring together a luxurious hotel, a gourmet restaurant, a brasserie and a Caudalie Vinotherapie spa in outstanding environment. They are places promoting the best “art-de-vivre” for people to meet and to share special moments together. What strategic partnerships/marketing strategies have you implemented that have attributed to Les Sources de Caudalie's success? 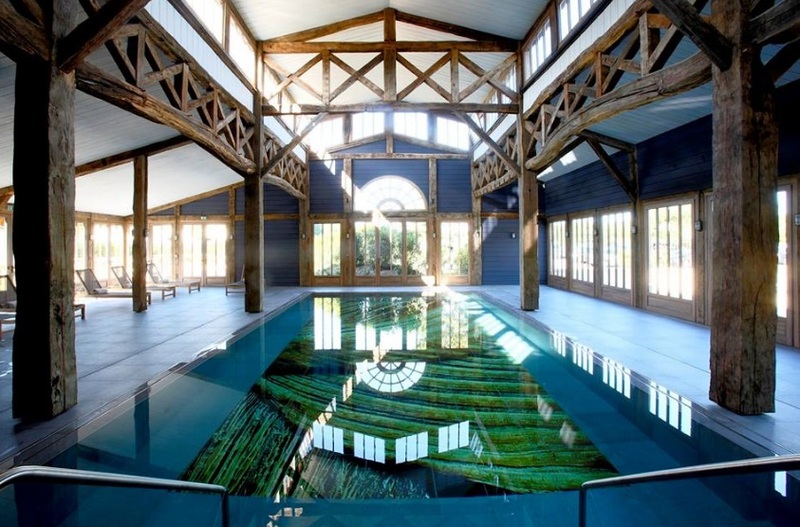 Les Sources de Caudalie is offering a unique experience in the middle of chateau Smith Haut Lafitte vineyards. Our close relationship with the winery makes the guests’ stay very special. Now wine tourism is developing but, when we started in 1999, we were one of the first. Luxurious hotel and ecology did not work together but I am pleased to see that it is changing. It is essential to respect our environment. We believe in authenticity. The Bio Precision approach, native of the Château Smith Haut Lafitte, aims to match the most innovative viticulture techniques with the greatest respect of the living: the soil and the vine. Your greatest success as Proprietor of Les Sources de Caudalie? Most difficult moment-how did you overcome and what did you learn? Giving pleasure and life-long memories to our guests is a success we enjoy every day. The most difficult moments were our beginnings as hoteliers. We looked like kids and some clients could not imagine we were the GM of the hotel, but we learned a lot during this period. It is essential to love the people and trust his/her feelings. Describe the ideal experience at Les Sources de Caudalie. The experience we offer is multiple. It starts during the booking when we try to understand the profile of our guests. Should they want to relax at the spa? Are they looking for sports’ activity with our personal trainers? Do they want to learn about wine-tasting? Are they passionate about food and want to experience our 2 Michelin star restaurant? We believe that most of our guests want to enjoy a bit of everything and we are pleased to be able to offer different experiences. What's next for Les Sources de Caudalie? We were very lucky to start young and we still have many projects. At les Sources de Caudalie, we are developing our own production direct from farm to tables. We also have chicken for the fresh eggs. We started 2 years ago and are so pleased with the results that we keep enlarging the garden.